Former Maryland Gov. 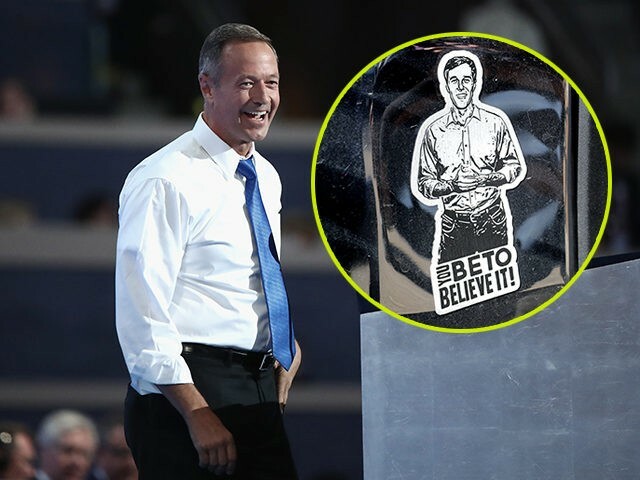 Martin O’Malley (D) is urged retiring Rep. Robert Francis “Beto” O’Rourke (D-TX) to run for president in 2020, throwing cold water on rumors that the failed presidential candidate may launch another bid of his own. O’Malley, who dropped out of the 2016 presidential race before the New Hampshire primary, makes crystal clear in an opinion editorial for the Des Moines Register published Thursday that he “will not be running for president in 2020,” before laying out why he believes O’Rourke should seek the Democratic nomination. While he has yet to officially announce steps towards launching a White House bid, O’Rourke and his inner circle are said to be courting political operatives in key battleground states and meeting with prominent Democrat figures as buzz continues to build around the progressive darling. In November, O’Rourke reportedly sat down with former President Barack Obama in Washington, D.C. for what observers believe was a discussion about a potential run. 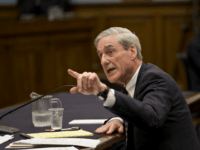 Further, David Wysong, O’Rourke’s chief of staff, is said to be in touch with those who worked on Obama’s presidential campaigns in New Hampshire and Iowa. As reported by NBC last month, O’Rourke (D-TX) edged out former Vice President Joe Biden and Sen. Bernie Sanders (I-VT) in an early presidential straw poll conducted by progressive advocacy group MoveOn.org. The poll shows 15.6 percent of respondents picked the outgoing Texas lawmaker, while 14.9 percent selected Biden. Sanders, who MoveOn endorsed in the 2016 Democrat presidential primary, scored 13.1 percent.